Mattress retailer iSense Sleep says they have started shipping the world’s first innerspring and foam mattresses to offer dual zone adjustable firmness support systems. The Comfort Control line of mattresses debuted at the Winter Las Vegas Market in early 2018 and should be available for purchase both online and in-store in the coming months, according to the new brand. Retail associates and customers can also opt into a virtual reality experience while in the store, something the company says is intended to help illustrate both the construction of these new mattresses and their innovative technology. Longman tells us that customers who use the in-store headset will feel like they’ve been shrunk down in size and are riding a rollercoaster. “It really is an engrossing and enveloping experience,” he says. 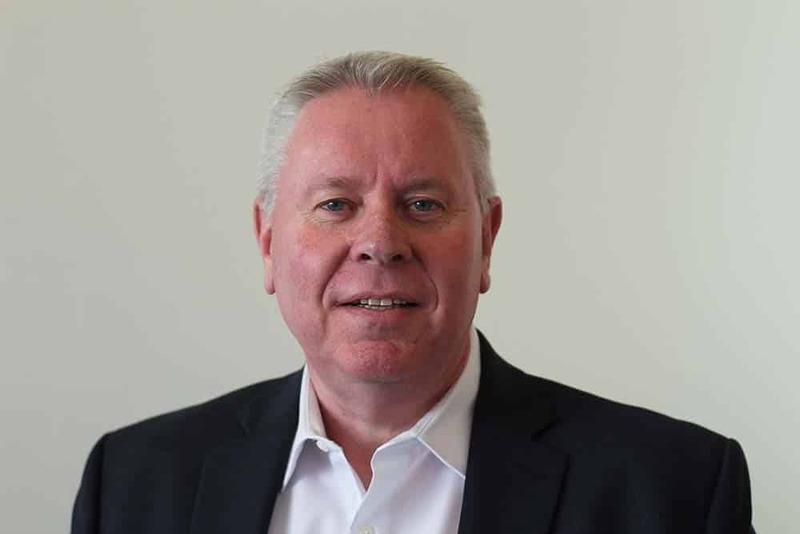 A 30-year veteran of the mattress and bedding industry, Longman founded iSense Sleep in 2017. 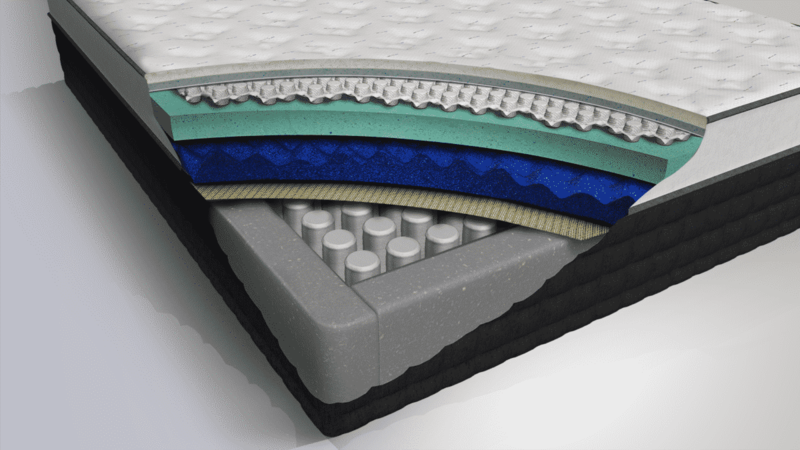 ISense customers can choose between three types of mattresses: Spring, Foam, and Air. The comfort levels of all three can be adjusted using an app that lives on the customer’s smartphone. The application is also integrated with the company’s adjustable base, says Longman. Consumers may start seeing virtual reality in more and more retail settings as the technology grows in popularity. In March, Macy’s announced plans to implement virtual reality “as a furniture sales tool” in 60 stores by this summer, according to a report from Furniture Today’s Mary Burritt. Burritt said the news came from a keynote presentation by Macy’s CEO Jeff Gennette at retail conference ShopTalk. The announcement included a video of a female shopper using the brand’s virtual reality technology to furnish rooms with Macy’s furniture products. Gennette says the tool allows people to virtually “step into the room” they’ve designed so they can experience what it might be like fully furnished, Burritt reported. Longman tells us the current in-store mattress shopping experience helped guide the decision to create the iSense line of beds with built-in adjustable technology. While the virtual reality experience was originally intended for the Vegas Market, Longman says it has been embraced by retail associates who are keen to share it with their customers. As a result, he says iSense Sleep plans to launch a second version of the experience designed just for consumers at next year’s winter market in late January 2019.